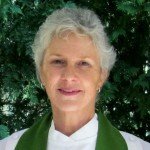 WHY DOES A UNITARIAN GO TO CHURCH? Mainstream church-goers attend Sunday morning services to seek the presence of God in word and song. Unitarians have words and songs but come to church seeking something else. What are they looking for? And what do they find? A reflection on the day of our congregation’s Annual Meeting. Rev. 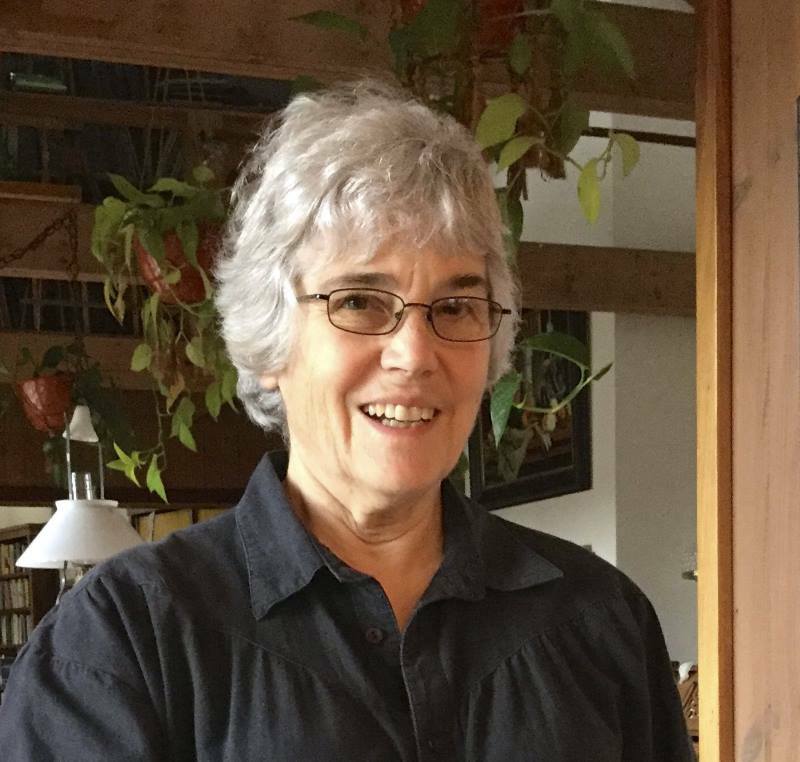 Joan Shiels has a BA in Religion, a Masters of Divinity from United Seminary and a Masters of Theology from the Graduate Theological Union in Berkeley. 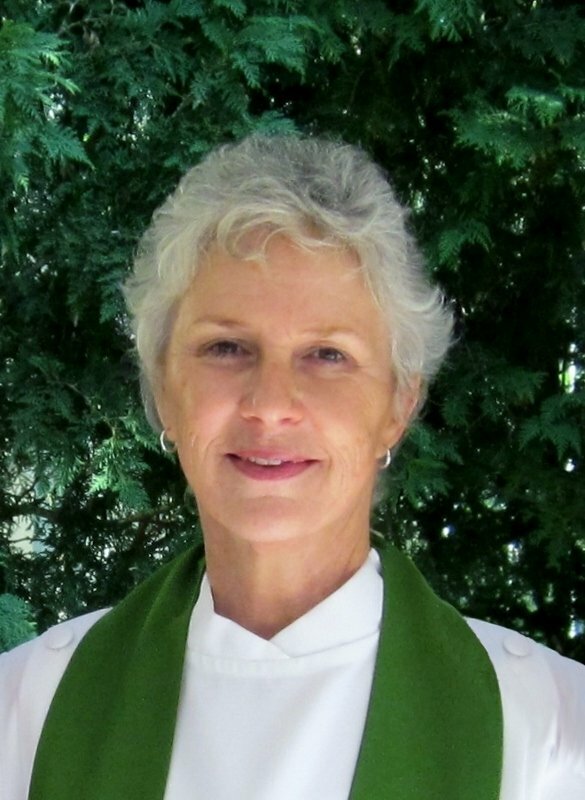 She is a past minister of Hope Church in Sturgeon Bay and a longtime friend and speaker at UUFDC.